Complete picture of your investments a single click away. Get advanced charts & comparisons. Instantly see your returns, allocation, dividends, performance and more. Also get ideas about future investments and world class customer support. Stay on top of your portfolio by getting a complete picture of your portfolio’s performance. View portfolio return for different periods and compare those with index returns to measure the effectiveness of your investment strategy. Empower yourself with annualized return of your investments. Annualized return is one of the best indicators of how your investments are doing. Based on annualized return analyze your investment performance and compare it with other alternatives. Leave behind the wait for year end and all those lengthy calculations to know the tax liability. 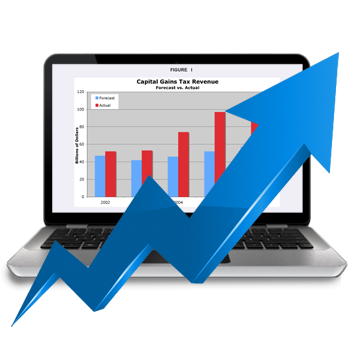 Use this power of real time capital gain tax to decide profit booking and optimize your taxes. Now you can get investment advice or tax guidance from others by sharing your portfolio without sharing password or printouts to anyone in the world. Also you will be sharing portfolio in read only mode. Whether you wish to track diverse investment objectives or investments of other family members, having multiple portfolios under one account is a smart option to have. Now no need to worry about manually adjusting your portfolio for bonuses and splits. 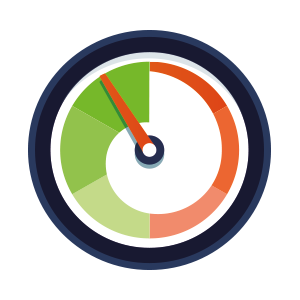 Your portfolio gets automatically adjusted for corporate actions with a click of a button. See the dividend amount in your portfolio even before you see it in the bank. Analyze your yearly dividend income from a stock or complete portfolio. Do you have a question about your choice of stocks? Agni Pariksha will evaluate your holding stock with other stocks of its Index, industry & sector. 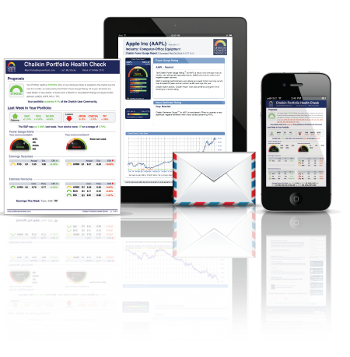 Stock Advice in a form of a monthly report will make your investment decisions easier, showing you which stocks you should buy, sell and hold.